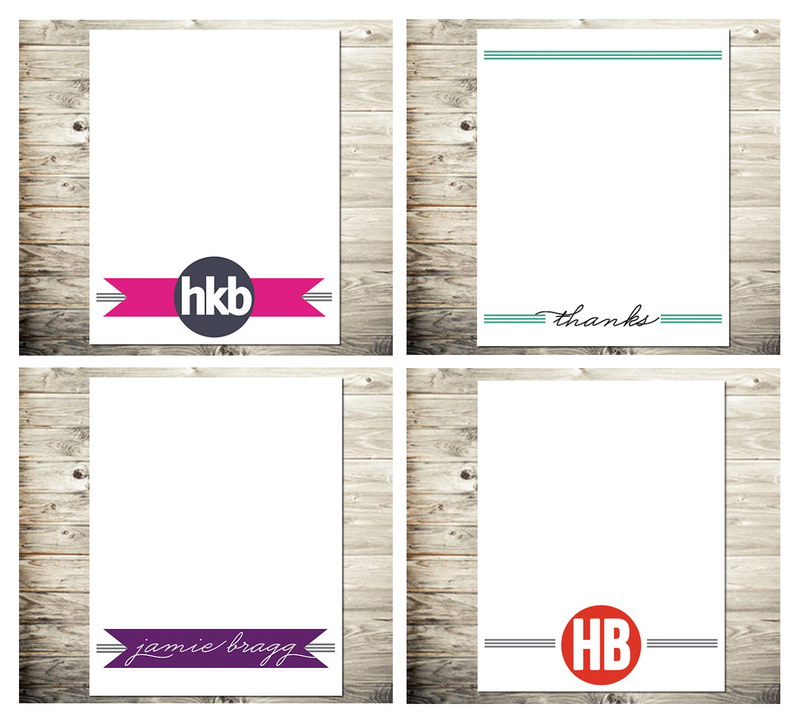 Nashville Graphic Design: New Stationery! I’ve needed to update the personalized stationery collection in my Etsy shop for a while now. I love the designs that are already there, but since everything has so much color I knew that the next collection I added would definitely have a level of simplicity and sophistication. At least, that’s what I hope I’ve accomplished! Take a closer look at this collection of stationery (and other stationery items) in my Etsy shop. ← Nashville Graphic Design: Mini-Cards! LOVE! I especially love the yellow superhero JACK cards (yellow jack-ettes?) and the pink Officially Sealed cards!